Having grown up in the middle of a continent, I’m not very accustomed to boats. So the party I went to on a ship the other day was especially fun for me. Below are two pairs of pictures from that night, though the pairs are not next to each other. A woman wearing traditional Japanese yukata enjoys the atmosphere of the boat cruise on the Tokyo Bay. People were encouraged to wear traditional dress on the two-hour cruise. I wore a t-shirt and shorts. 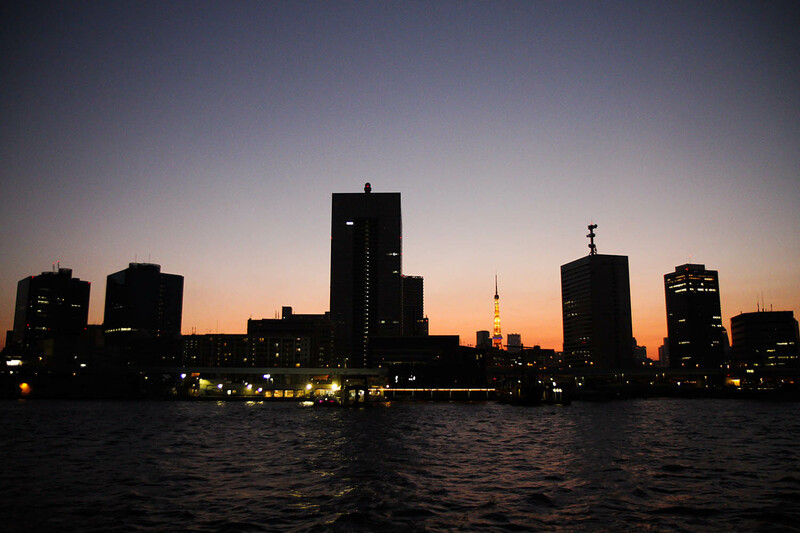 The Tokyo Tower sticks out amongst the buildings of Tokyo’s skyline. 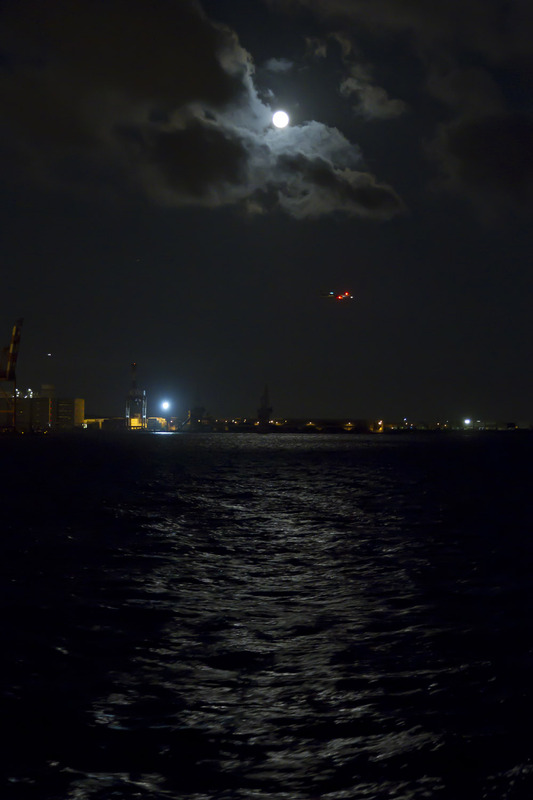 This entry was posted in Boat, japan, tokyo, Uncategorized. Bookmark the permalink.